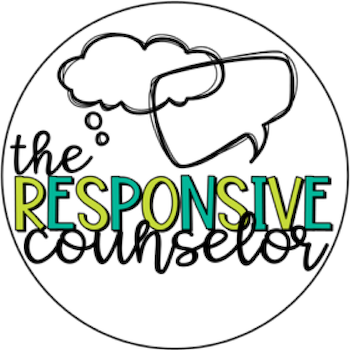 This is the fourth post in my school counseling curriculum series! If you want to catch up, the first is on curriculum mapping, the second on needs assessments, and the third on best practices. I once offhandedly made the comment to a colleague that I don’t use worksheets; her facial expression couldn’t hide her skepticism and confusion. I specified that I just meant in classroom lessons (I still use worksheets with individuals and small groups); her face did not change. 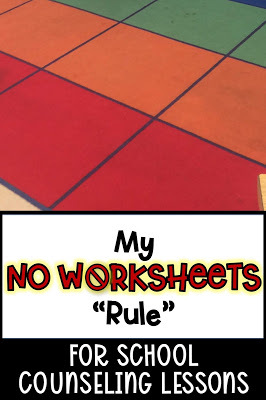 It was then that I realized I was in the minority with my ‘no worksheets’ rule. I have since had many conversations with other counselors about my reasoning. While they might not always agree (especially if their school demographic is different), they do always understand my ‘why’. For the majority of the time, they just aren’t awesome for my students in my lessons. 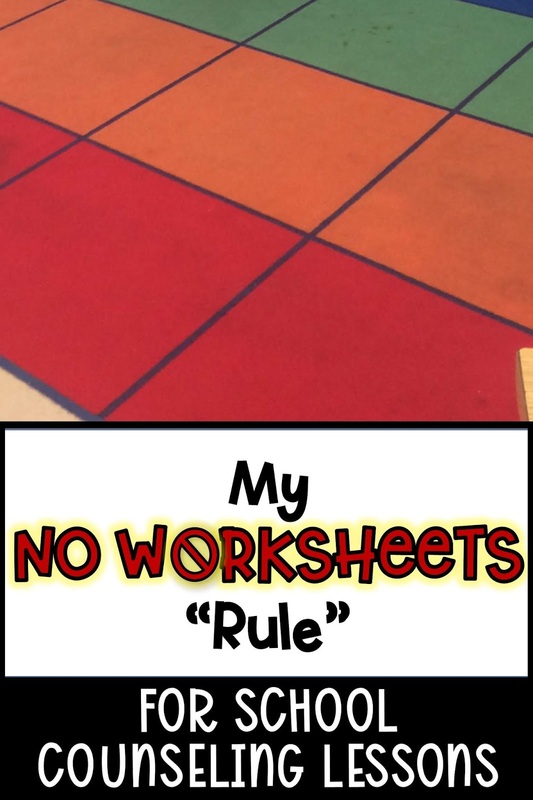 Do I ever use worksheets in classroom lessons? Of course! And I wrote about those situations at the end. But it’s pretty rare for me. Keep reading and I’ll explain why. 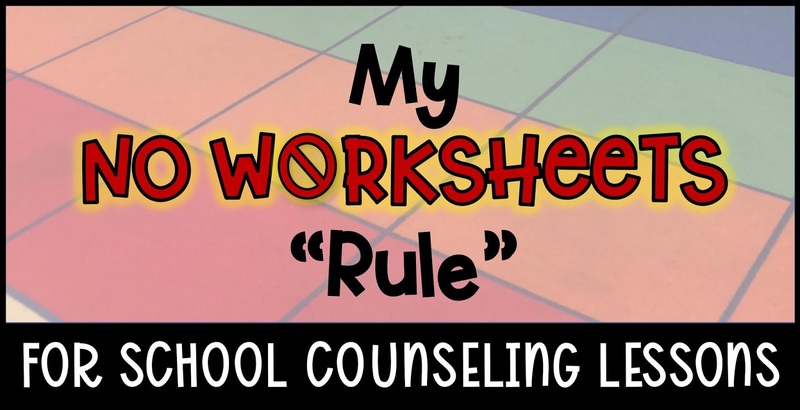 I’m not trying to convince you to stop using all your worksheets – just to maybe think about them a little hard to decide if they’re your best option. Our paper supply is not unlimited. For real. This blows some educators minds – maybe in other schools you guys can use as much paper as you want? All faculty in our school is given 1 or 2 boxes of paper each school year. If you run out, you run out. And most of us aren’t willing to spend what little amount of school budget money we get on paper. 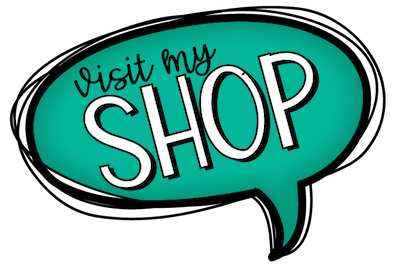 I want to buy books! And fidgets! The first year I cut out worksheets was a year that our school’s budget was TIGHT and we just didn’t have enough paper for me to do worksheets. I had to get creative and quickly realized I didn’t miss them. 2. Lots of student levels in each room. In any given classroom, I have students on four different grade levels academically. The best worksheet is only going to be ‘on level’ with about half of them. While I don’t need to hit their academic level for them to grow socially and emotionally, giving them a worksheet too easy or too hard does have negative ramifications. If it’s too easy, I’ve got ‘early finishers’. I don’t have my own classroom so I don’t have protocols and activities in place for this, which means I would have to hope for them having a book in their desk or risk important loss of their time (and yeah, 5 minutes of lost instructional time is kind of a big deal at my school). Or on the other end, I have students that cannot complete the worksheet independently. I don’t have time to differentiate for all my kiddos. Modeling best practice for my teachers is important to me; so it feels wrong to not differentiate for my students with IEPs (and my EL newcomers and my student going through MTSS). 3. What happens after the worksheet is done? For a really unfortunately large amount of my students, the answer is ‘nothing’. For a lot of different reasons, our parents don’t look at the papers in their kiddos’ folders, let alone discuss them together. Educators usually give worksheets for a combo of these reasons: 1) to check for mastery in order to give a grade or plan next steps in instruction, 2) to provide a capture of a learning for parents to see, or 3) because the actual completing of the worksheet is super meaningful in the learning process. Numbers 1 is accomplished in other ways more applicable to the skills I’m teaching. Number 2 doesn’t apply to me. If number 3 does, I will consider putting the sheet in a sheet protector and having students complete it with a dry erase marker. 4. They’re not well aligned to lesson objectives. My lesson objectives are predominantly related to how students interact with one another. This means that my lesson activities should involve students interacting with one another! Sure, kiddos can chat together while they’re completing a worksheet, but it’s not the same thing – and they’re usually not chatting about the worksheet anyways. If my lesson objective was multiplication fluency, a worksheet might make sense. If my lesson objective was correctly identifying education levels needed for different careers, a worksheet might make sense. Those aren’t usually my objectives though. And when my objectives might involve knowledge acquisition that can be measured or applied by matching or sorting – I’d rather use a hands on cooperative activity like having them work together to sort cards. 5. You (and your students) are missing out. Worksheets aren’t terrible. They’re not even bad. They’re just not great. Your students could be engaged in activities that lead to much deeper learning and growth. They also could be practicing important social skills (eye contact, listening, sharing, turn taking, complimenting, etc.) Is it more work and energy to do a lesson without worksheets? Hecks yes. I have to put a lot more thought into the flow and management of a lesson. But it’s also more meaningful and I truly believe results in more social emotional growth. Would it be a lot easier to just read a story and then do a worksheet with it? Of course. But that would just be planting a seed of an idea. Planting seeds is great, but I’m looking for my lessons to do more. When do I use worksheets? To bring as an option to some classes: Some years I have students that, for various reasons, have days that group work is not the best option for them. If I want students to refer back to something – for example, I’ve used a full worksheet for my goal-setting lessons and a half sheet (that students slipped into their folders) for a reputation goal-setting lesson. 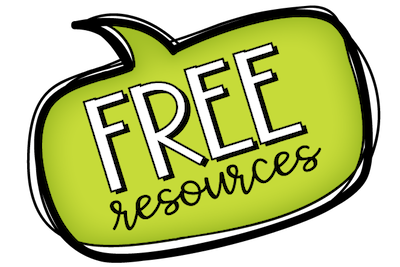 I will also be transparent and say that I sometimes include worksheets in my TpT resources. Why? Because I want counselors to have every option available to them to run a lesson that works for their students. For some, that might mean worksheets. I also know that I personally often adapt my classroom lessons to use in small groups and I imagine other counselors may do the same.So what do you think? Am I crazy? Do you have “rules” about worksheets or anything else in lesson planning?